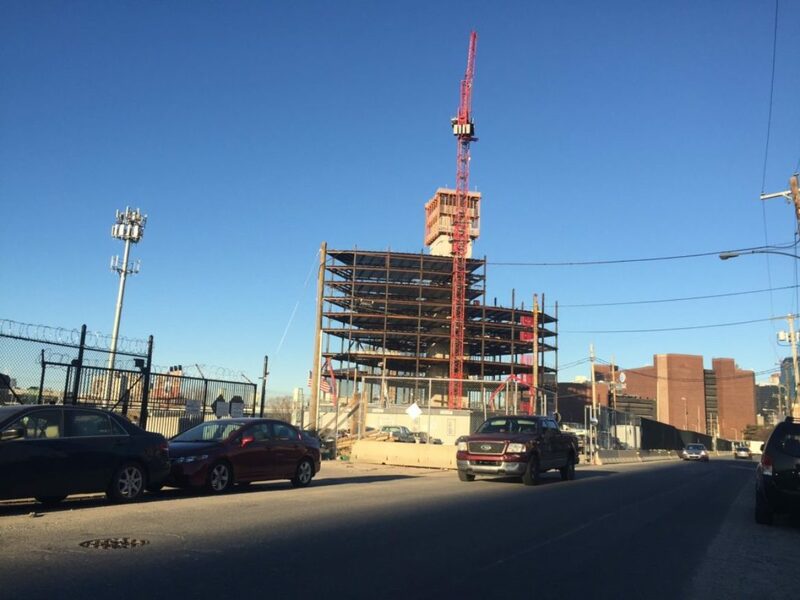 The CHOP project on Schuylkill Avenue is one of Philadelphia's largest institutional construction projects right now, and it's been steadily chugging along since our last visit roughly half a year ago. Back then, most of the activity was taking place at or below grade, and we honestly weren't sure exactly what the large crews were doing day in and day out. Checking in today, we get a much clearer picture of what's happening now and what's to come. 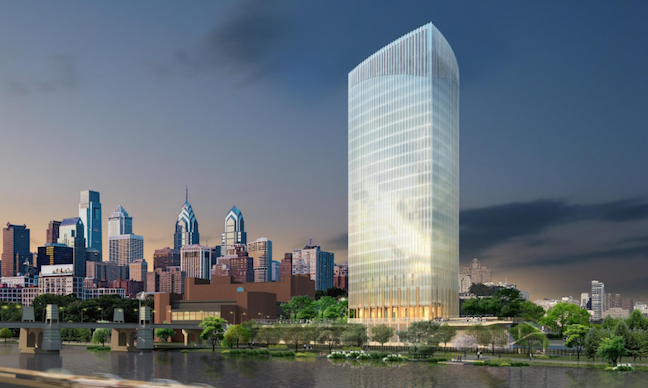 Of course, if this project only meant the construction of one new office building it likely wouldn't have spurred countless community meetings and considerable criticism. 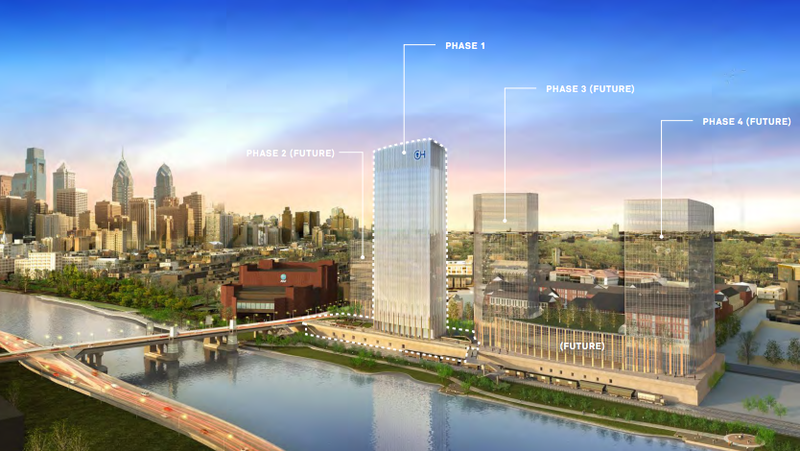 Three more phases are planned over the next twenty years or so which will eventually mean three more buildings and lots more people working on the western edge of the Graduate Hospital neighborhood. Yeah, we'll be following this project for many years to come.